Jenna Rae is a California native who grew up in and around San Francisco and lives in northern California. She teaches English, mostly as an excuse to talk about books and writing and reading. When she’s not writing, teaching, or reading, Jenna likes to garden, crochet, and try out new vegetarian recipes. She is the devoted servant of two occasionally affectionate and frequently sleepy cats. 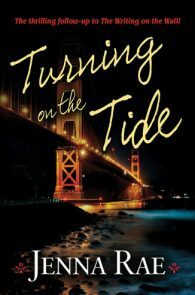 Turning on the Tide, Winner, Lesbian Mystery/Thriller. 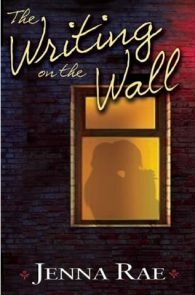 Writing on the Wall, Finalist, Debut Author. Turning on the Tide, Finalist, Lesbian Mystery. 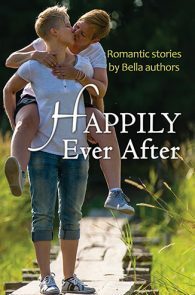 Jenna Rae: Lavender Certificate for Debut Fiction 2013.